The Suzuki Hayabusa 2019 can basically be considered the fundamental sports bike. Wind the throttle on this notable cruiser and it responds with magnificent increasing speed and fresh throttle reaction in each gear with an extraordinary top-end charge. This bike is framed to be among the most expensive bikes however it is one of the fastest heavy bikes in the world too. Moreover, The Suzuki Hayabusa is equipped with a 1340cc DOHC air-cooled engine and is known to be an extremely high-performance bike. 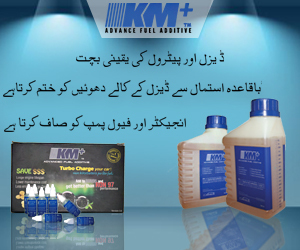 It is adored by renowned bikers for its excellent performance. This bike, with a weight of 266 Kg, 2190mm long, a height of 1165mm and with its heavy sense of wheel power brings in an attitude of pride for the biker as well as the bike itself. Moving on to the wheels, the bike has a 1480mm wheelbase which gives a really good road grip and just the right amount of friction. The alloy wheels of the Suzuki Hayabusa are 17inches in size. 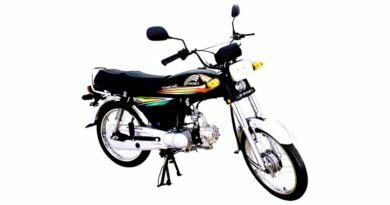 The petrol capacity of the bike is 20 liters and offers a mileage of 11kmpl. Its six geared transmission is wet multi-plated. The bike can go up to the power of 197 bhp at 9500 rpm. The structure and the range of colors of the bike provide a very classy and sporty touch. The new color themes of the Suzuki Hayabusa are quite attention grabbing. The bike when first launched in 1999 changed the entire world of sports bikes. It was named after the Japanese bird which is capable of reaching the speeds of 300km/h. The new Suzuki Hayabusa is definitely going to turn a lot of heads with its striking color themes; it’s extremely high speed and its muscular engine. 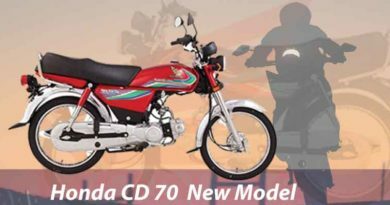 The bike delivers a broad wave of torque which is 155Nm at 7200 revolutions per minute. 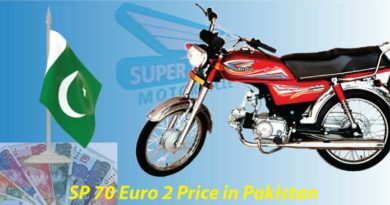 However, the bike is listed among one of the most expensive bikes in the world and costs about PKR 2,600,000. 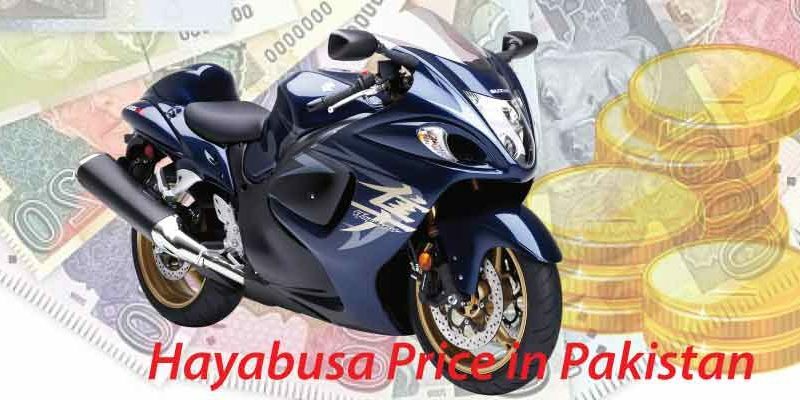 The features of this bike are exclusive and extremely high performance whereas the price of the Suzuki Hayabusa 2019 can make many buyers reconsider their opinion. Nonetheless, the Suzuki Hayabusa 2019, a Japanese engineered sports bike sets the standards for super-fast, high-tech and modern sports bikes.